Situated in the rear of the block and in a quiet street, discover this brand-new family home with premium design and high-end finishes. Enjoy a spacious light-filled floor plan, ready for living with high ceilings and elegant timber floorboards throughout. Relish expansive open-plan living throughout, featuring a formal lounge room (or potential 3rd bedroom) and a gorgeous kitchen with terrazzo-style countertops, oversized appliances and gas cooktop plus abundant cupboard space, as well as a cleverly positioned adjacent laundry, and a powder room for guests. Outside, find elegant decked for private entertaining within easy-care gardens. Upstairs, two large-sized bedrooms with built-in robes, and a family bathroom. Additional benefits include heating and cooling throughout, double remote garage and under-stair storage. 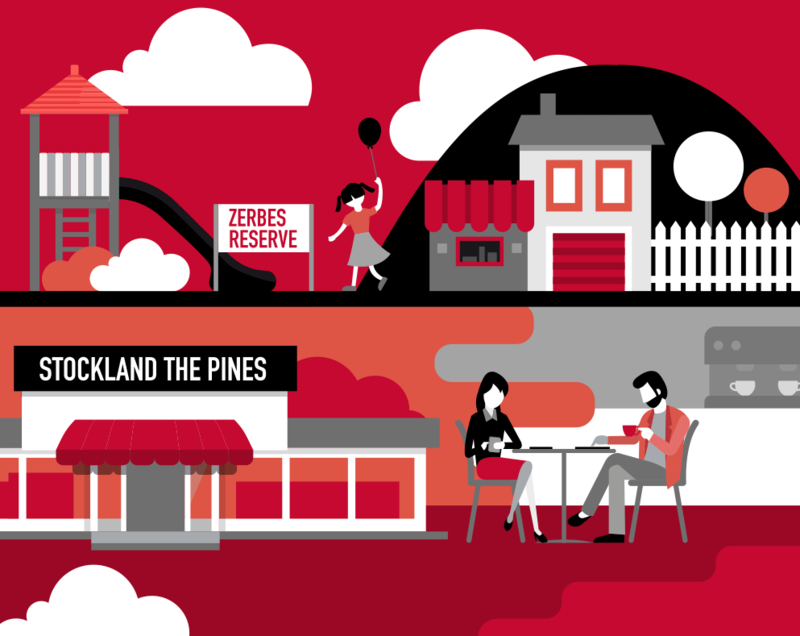 With its excellent street appeal, it's surrounded by parklands including Cat Jump Park (and Cat Jump Pre-School) just down the street, the 282 bus is around the corner, and The Pines Shopping Centre & Tunstall Square Shopping Centre is less than 10 minutes away. Within the current Milgate Primary School and East Doncaster Secondary College zones.